Many women struggle to feel seen and be heard. We tell ourselves that our stories don’t matter. 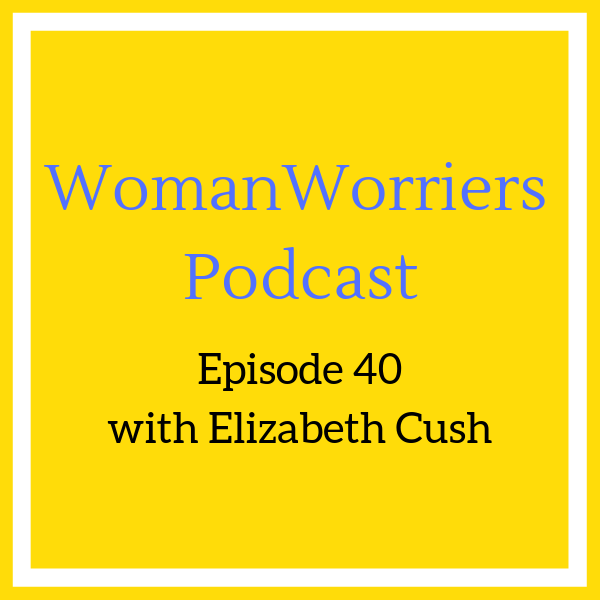 In this week’s episode of the Woman Worriers podcast host Elizabeth Cush, LCPC, a licensed professional therapist and founder of Progression Counseling in Annapolis, Md., shares her experience of abuse and how it impacted her. More importantly, she talks about how telling her story helped her find a new perspective on the past and turn a painful part of her childhood into a source of strength for herself and for her clients. CAUTION: This content could be triggering if you have experienced childhood sexual abuse.